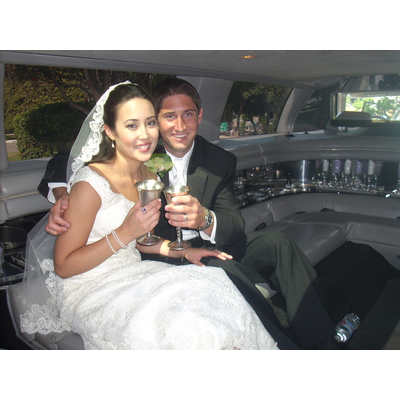 The most memorable day of your life!! 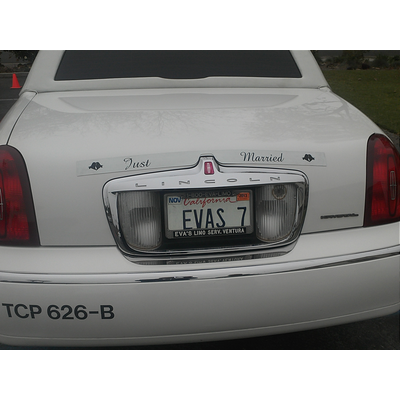 Eva's Limousine has you covered with a large selection of WHITE Limousines. and Silver Goblets, and Champagne. Just ask. Have a question? 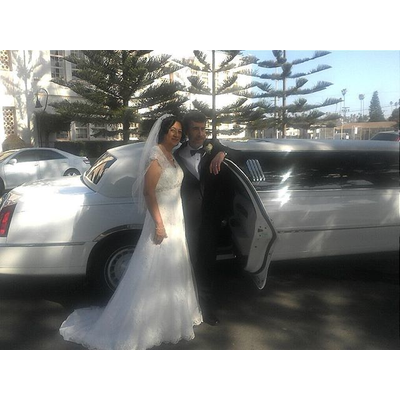 Just call and ask, we have over 36 years of experience in the limousine industry. 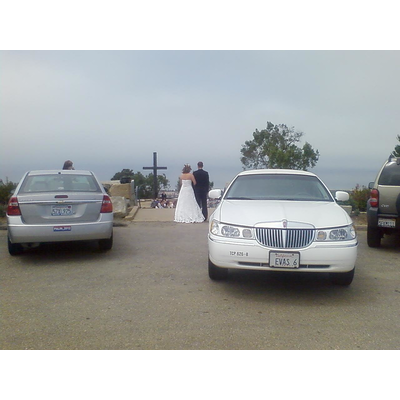 From popular wedding spots, to bachelor and bachlorett parties, if we can give you any type of answer and help we would love to.. Make it a special moment, call us or come by and ask questions and view our vehicles in life. 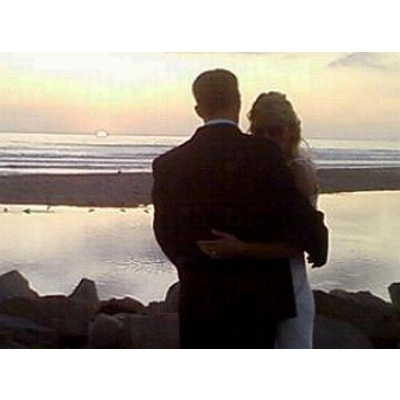 WEDDINGS for Ventura, Oxnard, Santa Paula, Fillmore, Ojai, Oak View, Carpenteria, Santa Barbara. 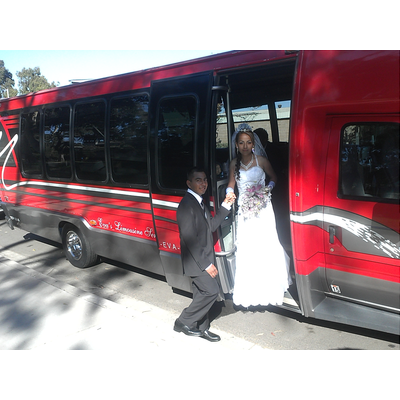 Camarillo.